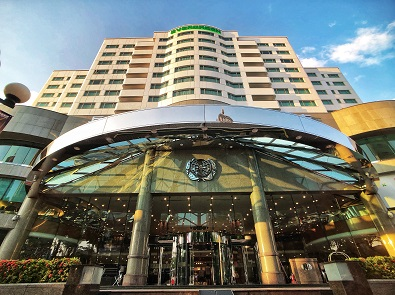 Evergreen is the first Taiwanese company to enter the international hotel industry, building the world-class Evergreen International Hotels. 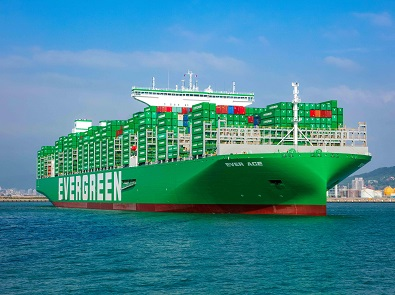 Evergreen Marine’s service network stretches across 80 nations around the world, shrinking shipping time, and helping freight owners grasp business opportunities. 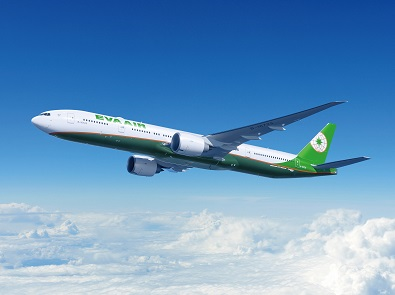 EVA Air has flight destinations covering over 40 cities in the four continents of Asia, Australia, Europe, and North America, and has formed a complete global passenger and freight flight network through strategic partnerships with all major airline companies.